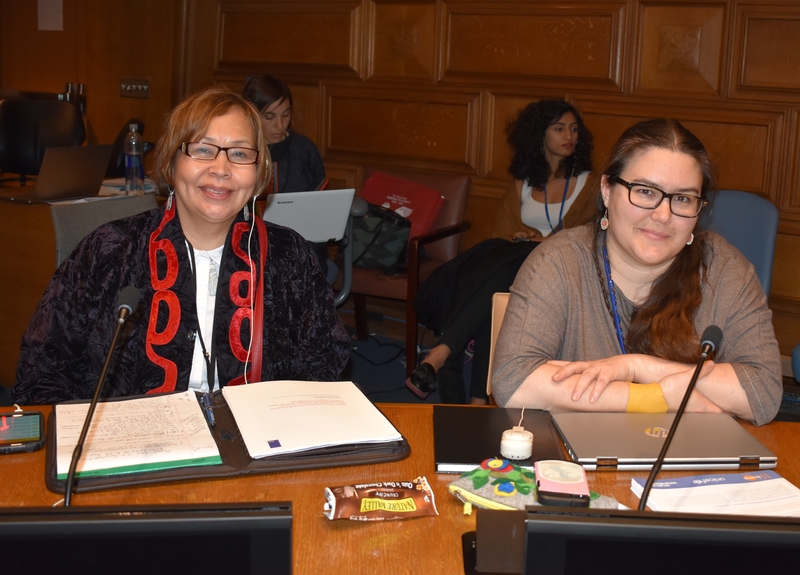 The Aboriginal Initiatives from Ryerson University is co-implementing the Indigenous Maternal Health and Midwifery Program in partnership with Kinal Antzetik in Mexico and CHIRAPAQ in Peru. During the first year of project implementation, they carried out a research about the midwifery role in the welfare of Indigenous communities in Canada. They have also developed implementing strategies for Indigenous maternal health in the three countries. They have also developed training methodologies to train new indigenous midwives and promote recognition of knowledge and practices of indigenous and traditional midwives for the benefits of Indigenous communities. They are presently developing strategies on how to promote indigenous midwifery as a viable, available, efficient and legitimate response to the needs on intercultural maternal health. They received and reviewing three examples of Indigenous midwifery curriculum developed by and for Indigenous learners including: Inuit midwives in Nunavik, original curriculum from Manitoba’s Aboriginal Midwifery program, and two key informant interviews regarding curriculum at Six Nations midwifery centre in Ontario. These documents and interviews are essential to begin the work of establishing an indigenous midwifery core curriculum. They have also established connections with the NACM (National Aboriginal Council of Midwives), Toronto Birth Centre, AOM (Association of Ontario Midwives) to contribute to the curriculum development.